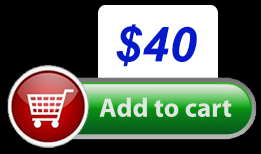 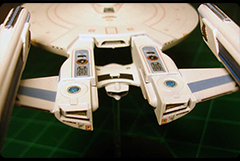 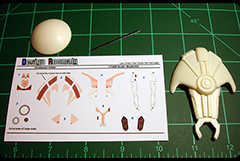 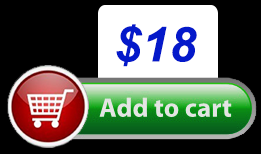 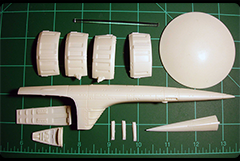 Notes: This is a CONVERSION kit only, and requires the Starcraft Miranda kit that must be purchased separately from Federation Models or elsewhere. 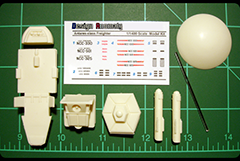 Decal sheets include 3 different names & registries, Bozeman, Collins, Soyuz, and the kit comes with 19 pressure-cast parts. 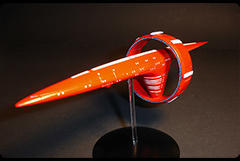 3D mesh by Catalyst Creations. 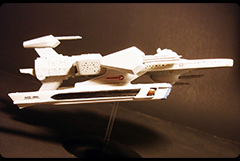 Notes: Catalyst Creations designed the 3D mesh for this 1/1400 kit, but it's very similar to the 1/1000 scale hand-crafted version. 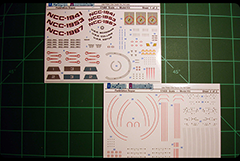 The decal sheets include 3 different names & registries (Phobos, Luna, Iotia) and wallpaper decals for the top and bottom of the saucer for easy detailing. 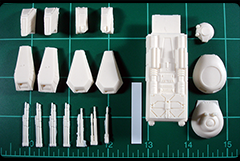 Kit comes with 5 pressure-cast parts and a display stand. 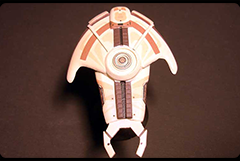 3D mesh by Catalyst Creations. 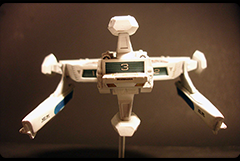 Notes: New 3D designed model comes with 11 pressure-cast parts and display stand. 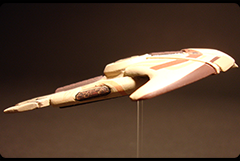 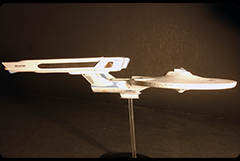 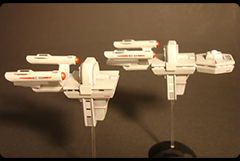 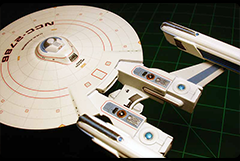 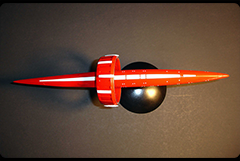 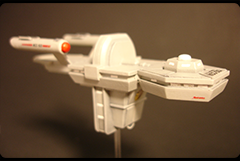 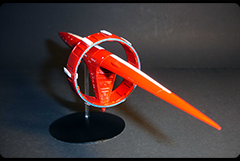 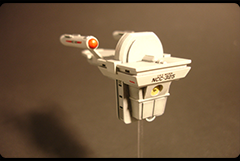 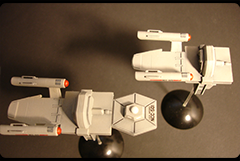 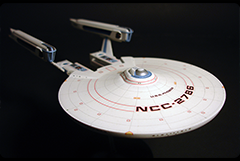 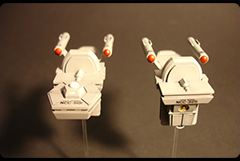 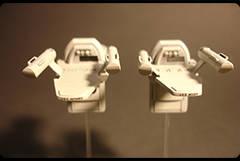 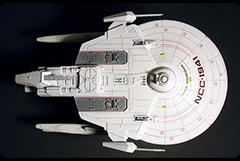 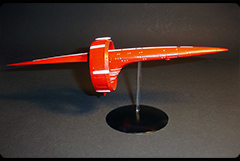 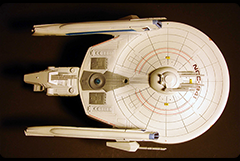 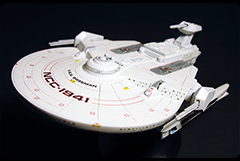 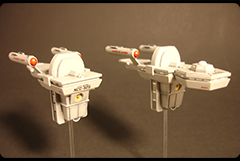 The mesh designed by Gizmotron is the same as used for the Delta Quadrant 1/2500 and 1/1000 scale Surak kits. 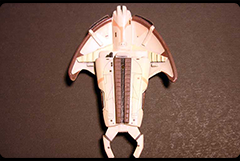 If you paint it a golden brown color, you can make the Ni'Var variant. 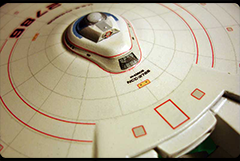 Notes: Remastered model includes corrected details, and innaccurate scribed lines have been filled. 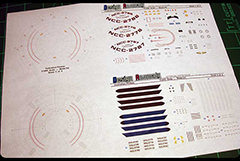 A decal set replaces the original scribed lines and the colors are closely based on the look of the studio model. 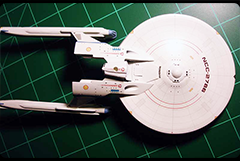 Original pattern by Nova Hobbies. 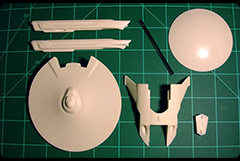 Notes: Parts allow for assembly of only one (1) model, but can be built with the crew module attached, or as a drone without the module. 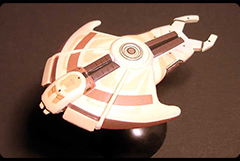 Comes with 3 choices for names and registries - Antares, Yorkshire, and Woden.